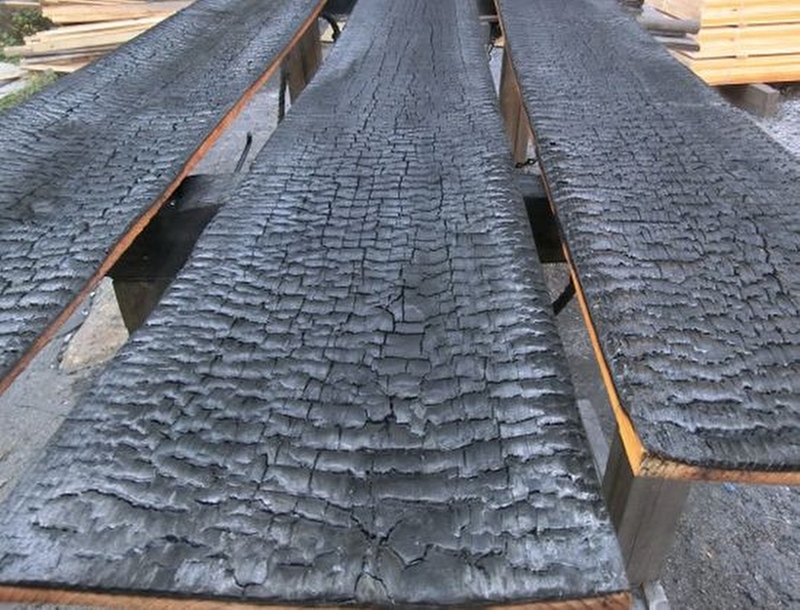 Shou-Sugi-Ban – old Japanese technique of charring planks is becoming more popular among designers and architects. 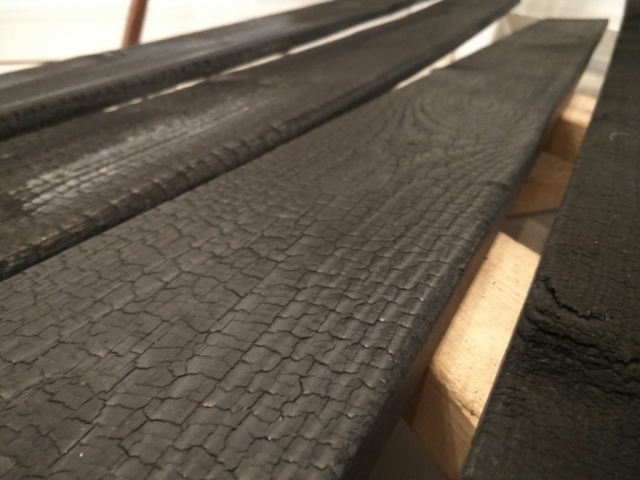 Whether you want dramatic, warm, modern or traditional design, in our opinion, Shou Sugi Ban is versatile enough to complement any style. 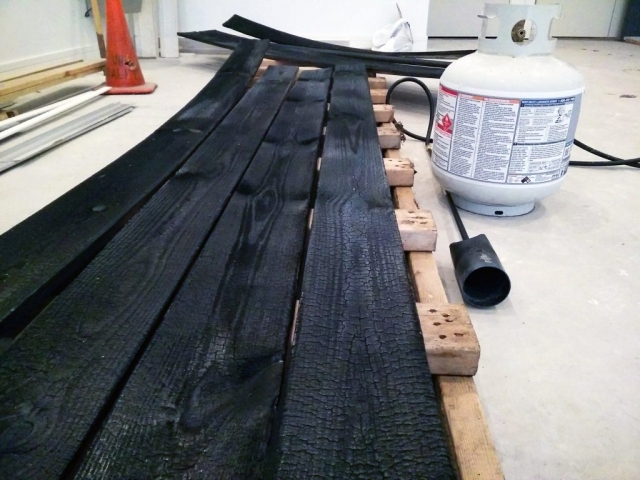 KC Architects, located at 2210 W Chicago Ave, is going to use this unique finish to enhance the natural beauty of wood and create a dramatic contrast between the black walls and a concrete floor.